Fads take time to filter into Kansas from the coasts, so that’s my excuse for being late to the raucous block party that is the Broadway show Hamilton. I’d heard about it, of course, but sometimes when I hear a lot of people gushing about the “new great thing” I avoid that thing just to be contrary. 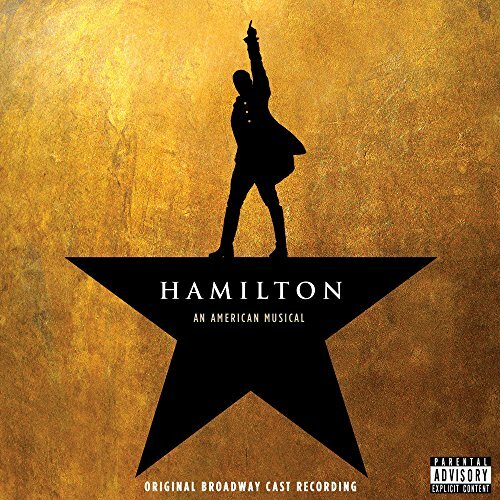 So it wasn’t until my sister-in-law Belinda told me the Hamilton cast album was available free on Amazon Prime streaming that I finally caved and decided to see what all the fuss was about. Free, after all, is a risk I can afford to take. I was totally blown away. Since I’m not able to see the show just yet, I had to channel my enthusiasm some other way, so I decided to read the 800-page biography of Alexander Hamilton written by Ron Chernow that inspired Miranda to write the musical. I was feeling optimistic, so I decided to listen to the audio version—all 37 hours of it. It took just over three weeks, and I loved every minute of it. Chernow’s biography is a meticulously researched scholarly analysis that reads as addictively as a supermarket tabloid. 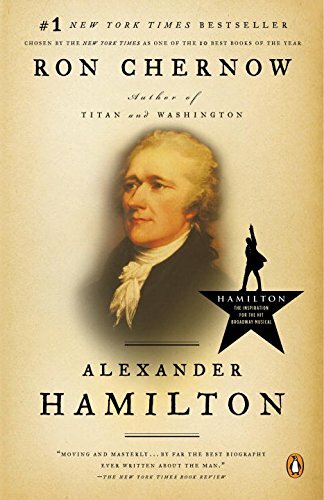 Part of that is due to Hamilton himself and his fascinating life, but credit is also due to Chernow for his ability to tell Hamilton’s story in a consistently clear and propulsive way. 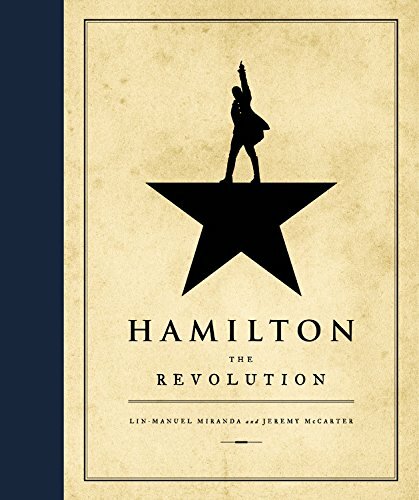 You’ll know from the outset that Hamilton was killed in a duel by his sometime-friend and rival Aaron Burr, but the scene when the fateful meeting takes place is as breathless and compelling as fiction. Hamilton also got into some hot water in his personal life that makes for delightfully gossipy reading, which I always love. It’s easy to see why Miranda was engrossed enough by Hamilton’s life story to write a musical about it. Hamilton: The Revolution, which tells the story of the musical from its inception through its current Broadway run, has just the kind of fun, conversational tone I was hoping for. It makes you feel like an insider, which is exactly what fans like me who aren't going to get within a thousand miles of New York City are clamoring for. You want to feel like Hamilton is your musical, too, even though you're limited to blasting the cast album and binging on #Ham4Ham videos on YouTube. I also loved learning the inspiration behind each song. Listening to them after reading the book was like a brand-new experience. I had no idea the show was so full of Easter eggs for both hip-hop and musical theater fans. LMM is clearly a man of diverse tastes and talents, and he brought it all to the table when he wrote Hamilton. Everything is relevant, everything fits in. It's magic. *I must admit, I may have been too quick to dismiss Rent and its influence on me, because I watched the #Ham4Ham video of LMM singing “What You Own” and when the camera panned over after the first verse and Adam Pascal started singing, I had what I can only describe as “a moment.” I've watched that video several times, and it gives me a lot of feelings to see the worlds of those two shows colliding.